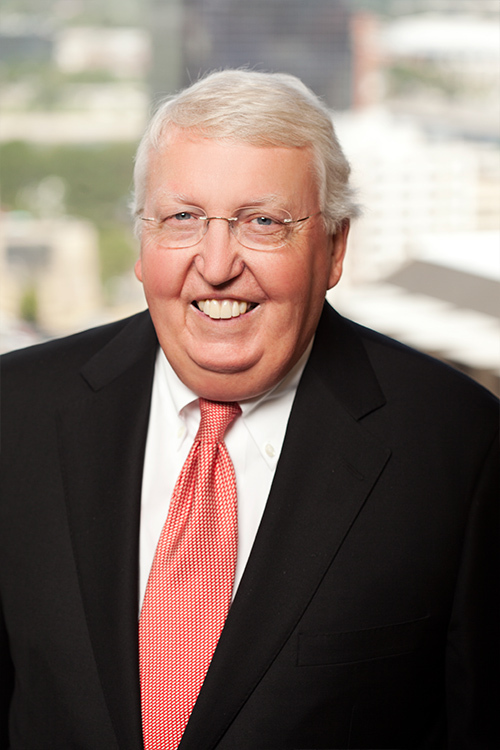 Ark Monroe has practiced insurance regulatory law for over 40 years, serving the insurance industry with his broad experience and extensive legal knowledge. He regularly represents insurance company clients in Arkansas, and companies domiciled in other states, in complex multi-state financial and market conduct examinations. He also represents insurance companies in acquisitions subject to the holding company act in multiple jurisdictions, and has managed and lobbied in the Arkansas Legislature on complex insurance legislation. In addition to insurance regulatory work, he practices energy and utility law, representing electric cooperatives, gas companies and alternative energy suppliers before the Arkansas Legislature and the Arkansas Public Service Commission. Actively manages and monitors issues on behalf of clients at the NAIC. Represented the District of Columbia Insurance Department in rehabilitating a health plan domiciled in the District of Columbia. Lobbyist at the Arkansas Legislature for several regulated industries. Managed and lobbied for legislation on matters including licensing electric generation plants and electric deregulation. Served as lead attorney for the first captive insurance company licensed in the State of Arkansas. Served as the Insurance Commissioner for the State of Arkansas. Served as Legislative Director for United States Senator Dale Bumpers in Washington, D.C. Served as Senior Vice President, General Counsel and Secretary for Union Life Insurance Company in Little Rock.